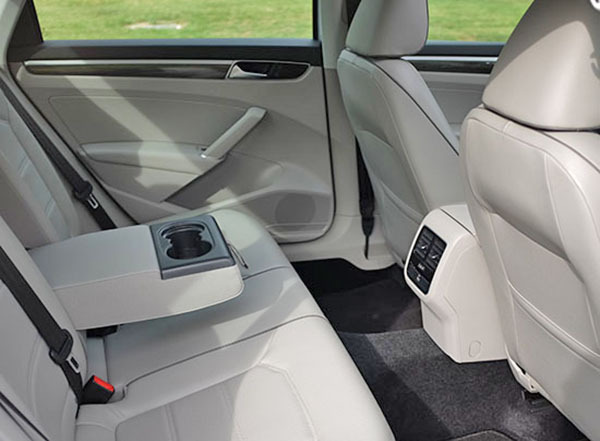 Burlappcar: 2020 VW Passat interior Vs. "the old one". By now, we all know the 2020 Passat is not an all new car. Which, I guess, is what helped VW keep it alive for another 5 or 6 years. But at least, it does look all new outside. Which could be OK for most people. It is another story inside. Where, as you can see on these pictures, everything, except the top of the dashboard and top of the center console is the same. Which would give most people the idea of a new interior. Although it's not. The door panels are exactly the same as before. 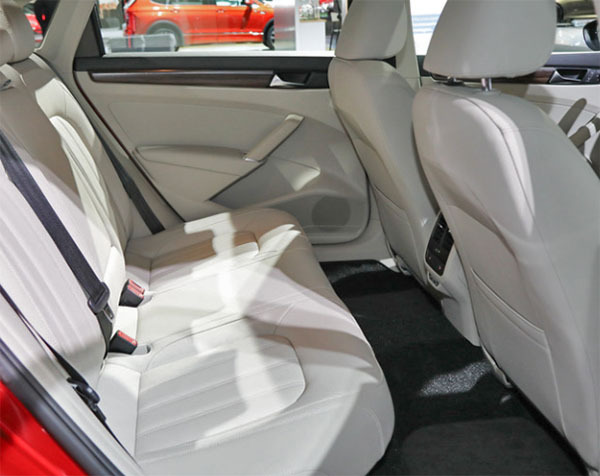 The rear seat area looks the same. (2020 On top) Except for some minute changes in the front seat stitching maybe? And it looks like they added USB plugs to the rear of the console. 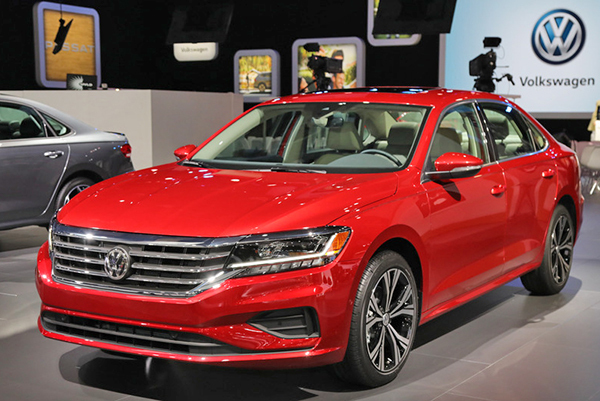 Is the 2020 VW Passat new enough? Will it fool most potential buyers? The Arteon has a nicer (Euro) interior and will come to the US soon. But then again won't be as cheap as this Passat since they won't offer a base trim. I don't think Passat can compete with the competition in this segment. Cars a segment lower, their interior looks better than this, Civic, Forte, just to name a few. A 2020"Bore wagon Passat "
Just got back from the Montreal auto show and i must say i was really impressed by the Arteon, the interior materials are of very high quality all around, seats are very comfy with excellent quality leather, rear seat room is amazing and the hatch opening is big enough to throw in a bicycle. Along with awd this seems like my next car.